In private practice, one of the most important sources of patient generation is referrals from other healthcare practitioners i.e. otherwise known as your referrers. Building strong relationships with your referrers is the lifeline to any medical practice. When I conduct a practice review and assessment on a client practice, one of the questions I ask is do you have a documented plan in place that outlines how you will develop your referral base through a process, communication and collaboration? I have found that it consistently comes down to the same 2 reasons; limited time and resources and unsure of how to implement a referral plan. Below I have detailed the 4 steps you need to implement to develop a referral network plan to ensure you continually attract new patients to your practice. Who are my target referrers? Where would I like referrals to come from i.e. geographic areas? Who are my existing referrers that consistently send patients to me? How many patients are my referrers sending me per month? Do I know if patient numbers have dropped or increased from referrers? Do I communicate and collaborate with my referrers on an ongoing basis? Are my staff aware of who my referrers are and provide excellent customer service to them? Do I contact and welcome new practitioners to advise them of my services? A successful referral network plan requires commitment, consistency and regular evaluation. 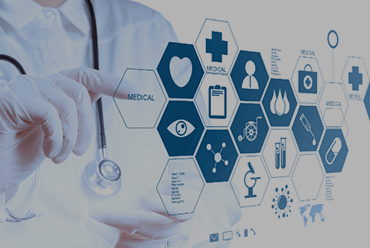 Your medical software program will provide a wealth of information in relation to your referrers. Generate weekly reports from your medical software program to see how many patients have been referred from each referrer. This information is gold as you will also see if patient referrals have either increased or decreased from a referrer. If patient referrers are decreasing from a referrer, this will allow you to immediately investigate why this is happening. This is crucial as there have been many times that patients have dropped off due to poor patient service or the rudeness of a receptionist. Make life easier for your referrers. Implement referral forms on your website that they can download, complete and submit to you. Upload educational information to your website specifically for your referrers. This is probably one of the most important steps that is missed in building a referral network. This not only strengthens your relationship with the referrer, but increases the quality of patient care. This also makes life easier for your referrer as they don’t have to follow up on the status of their patient’s treatment and builds their confidence that they are partnering with an excellent quality provider. It is still important to communicate with your referrer even if you don’t have a mutual patient. You can do this by updating them with recent research, articles and videos via your website, email or connecting on Linkedin as well as conducting quarterly seminars. Also in today’s busy and digital world, webinars are an excellent way to build your reputation as a thought leader and expert in what you do. 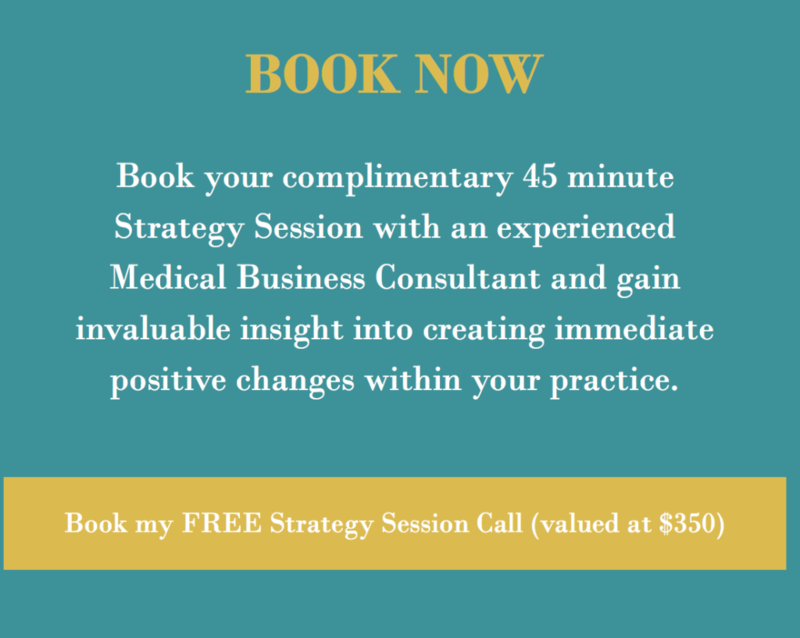 They will never forget about you and your services as you are making regular consistent contact with them about you, your services and your practice. That’s right remember to give it a human touch as your staff are an important contributor to the success of your practice as well. Develop a plan to ensure that you are aware of all new practitioners that come into your geographical and target area. Welcome them by calling them and/or writing an initial personal letter/email of introduction. Organise face-to-face meetings with new practitioners. Never underestimate the power of a personal face-to-face meeting with a referring practitioner and interacting with the staff within the practice. This strengthens the relationship by building trust, professionalism and mutual respect. Thank your referrers every chance you get. The success of any goal and plan is to monitor, evaluate and make improvements where/when necessary. Remember you are working with people and building relationships so even though you need to monitor data and conversions, you need to continually make it personal. Make sure you keep updated and be aware of any changes that take place in your referrer practices. Conduct feedback surveys with your referrers on their experiences within your practice and ask for feedback on how you can improve your communication, interaction and services. Involve your staff in the referral network plan so that they are ambassadors and advocates of your practice and can keep your practice informed of any relevant information that will be useful in developing referral relationships. Remember your secretaries and receptionists are your biggest communication link! Need help in implementing a successful Referral Network Plan?